The huge live area in Studio A is one of 17 Hertz’s chief attractions. 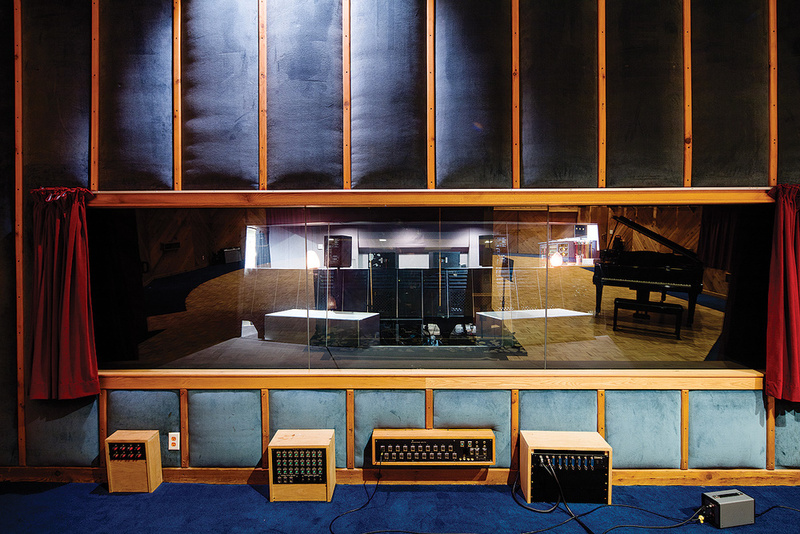 With the record industry undergoing a transformation, traditional ways of making records are being abandoned, and with them the old–fashioned business model of the large recording studio. To stay afloat, let alone thrive, new thinking is required, yet tradition and history can also be selling points. 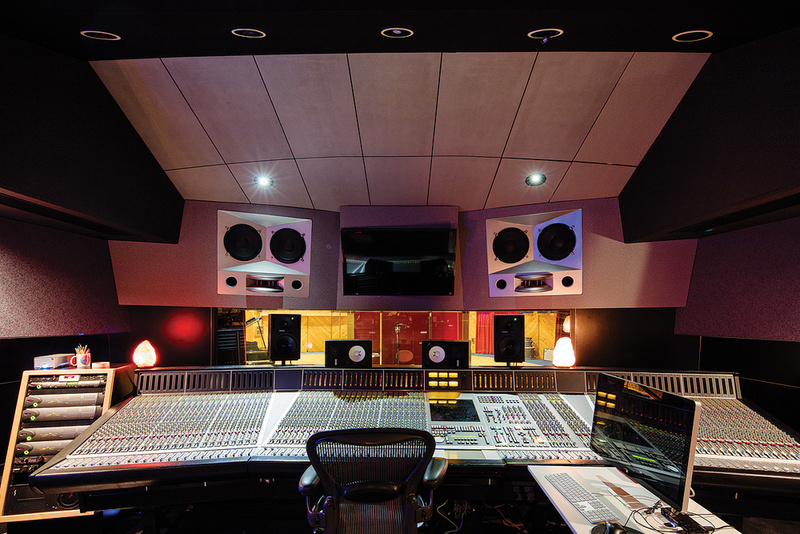 When steering a large recording studio through choppy waters it helps to have a landmark room and an impressive back catalogue as well as cutting–edge technology and a dedicated, capable staff. 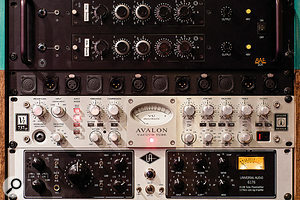 Studio A’s control room is based around a large SSL J–series console.17 Hertz Studio, located in what today is called the NoHo Arts District in North Hollywood, Los Angeles, offers all of the above. The studio was founded in 1972 by Jim David, son of lyricist Hal David, who is well known for his long–standing collaboration with Burt Bacharach. 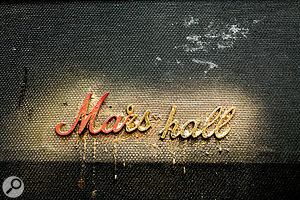 Originally named One On One Recording, the studio was built in a former department store from the 1950s. From the 1970s to the 1990s One On One became very famous, and Studio A in particular gained a reputation for delivering one of the best drum sounds around LA. 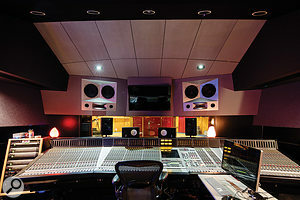 Famous musicians who worked at the studio during this era include Michael Jackson, Mötley Crüe, the Temptations, Tom Petty and Aretha Franklin, and One On One produced a number of legendary records including Kiss’s multi–platinum album Destroyer from 1976. Behind the glass: the view into the control room from the Studio A live room.Also crafted at One On One was Metallica’s iconic ‘black album’, which the group made at the studio in 1990 and 1991. Certified 16 times platinum by the RIAA, it has become one of the best–selling records of all time. 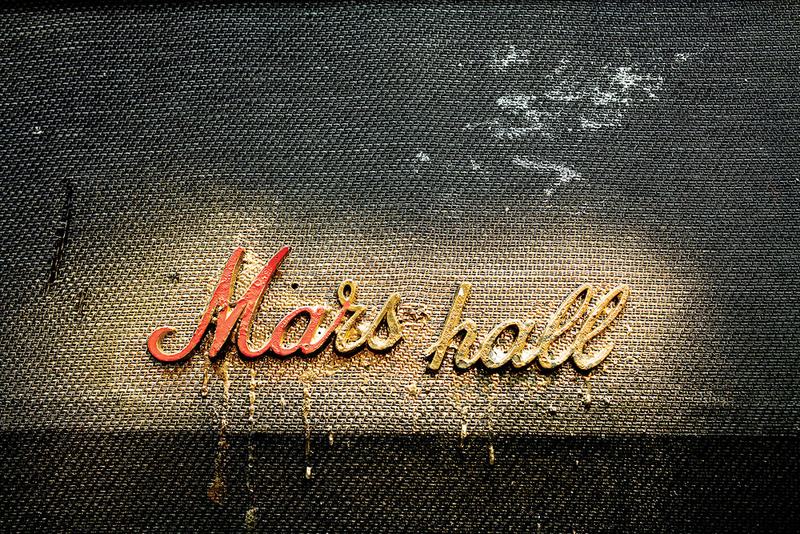 Other notable records made at One On One include include Metallica’s ...And Justice For All, When The Pawn... by Fiona Apple, Crazy Nights and Psycho Circus by Kiss, and Dirt by Alice In Chains. 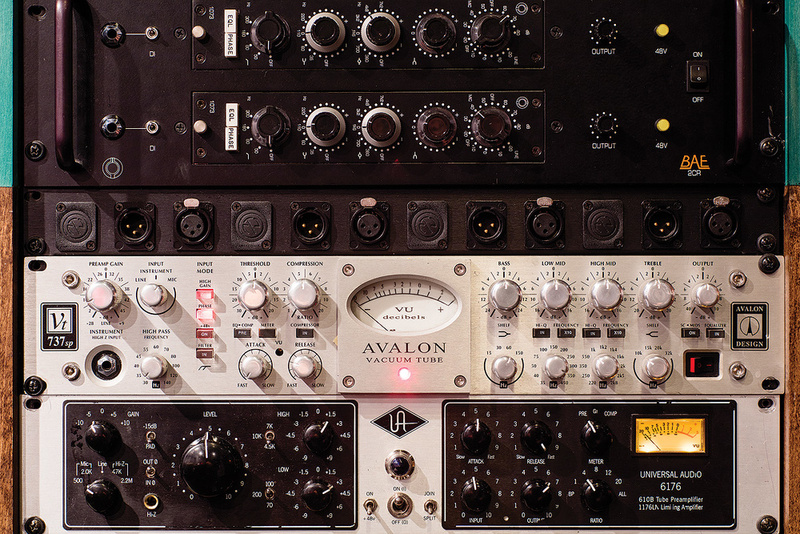 High–quality channel strips: from top, two BAE 1073s, an Avalon VT737–SP and a Universal Audio 6176. 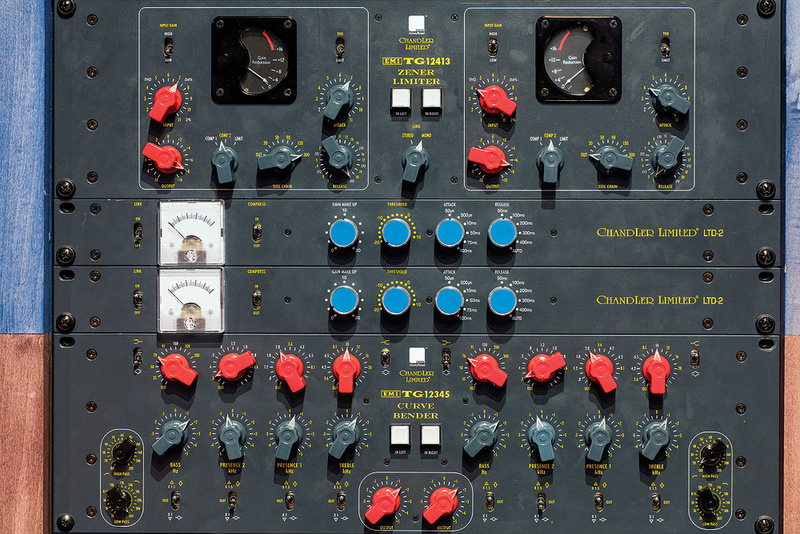 A rack full of tasty Chandler gear. From top: a TG12413 limiter, two LTD2 compressors and a TG12345 Curve Bender EQ.In 1993, Japanese rock musician Yoshiki Hayashi, drummer of heavy metal band X Japan, wanted to book studio time, but so busy was One On One that nothing was available for a whole year. Hayashi was so frustrated that he bought the entire studio to gain quicker access to the workspace. Renamed Exstasy Recording, it served as his private recording facility for a number of years. 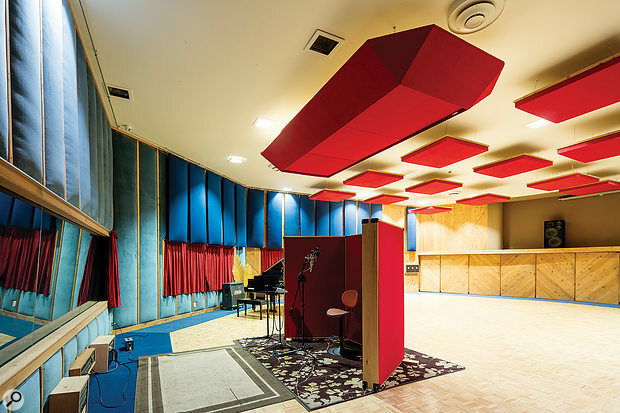 Studio B was added to the complex in the late 1990s by Richard Landis, who designed it as a copy of his private home studio The Grey Room. At around 1000 square metres, 17 Hertz is one of the larger recording venues in the world, and the historic Studio A remains the flagship space. The live room boasts an enormous open area of 200 square metres plus booths of between 14 and 18 square metres each, and the control room is rather spacious, too. 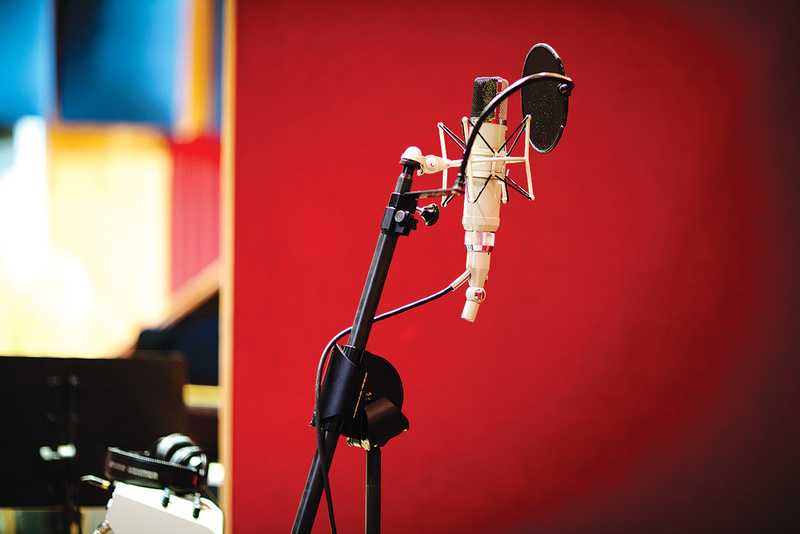 Equipped with an SSL 9080 J–series desk, it offers everything needed for the largest of sessions. 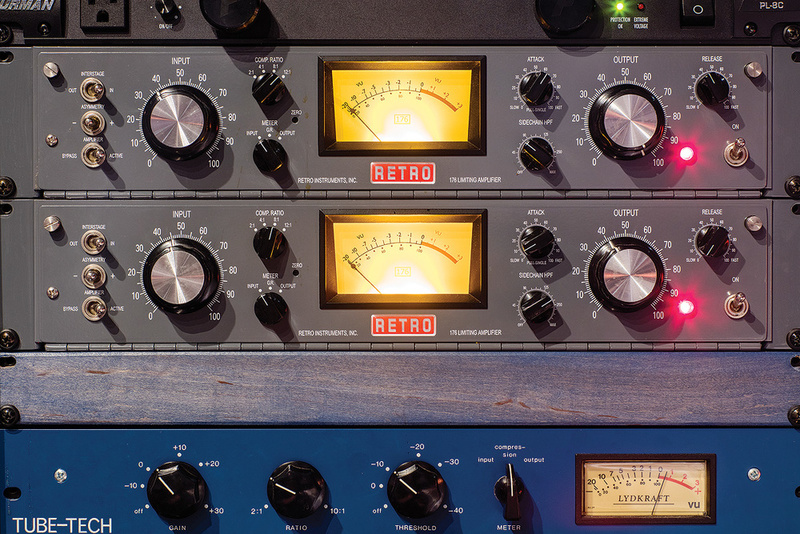 The monitor setup includes custom Augspurger mains, and the outboard collection covers the whole ground of studio standards, classics and more specialised units. 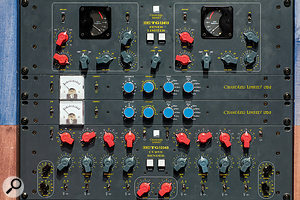 Dynamics include pairs of Retro 176, Universal Audio 1176 and LA–2A compressors and a Chandler Limited Zener limiter, while external EQ duties are being handled by a Chandler Curve Bender, a pair of Chandler Germanium Tone Controls, some API 550A and 560 units, and there are a few outboard channel strips too, including BAE Neve 1073 and Avalon Design VT–737SP units. 17 Hertz’s classic Telefunken ELA M251E microphone.The mic locker holds a few of the world’s most revered vocal mics, including a Telefunken ELA M251E, Sony C800G, Neumann U67 and U87, as well as a Manley Reference Gold. But 17 Hertz offers a vast number of additional spaces as well. 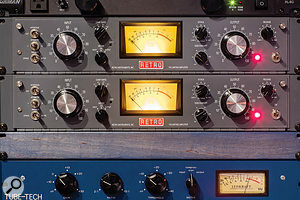 Studio B, Richard Landis’ former room, is a production and mixing studio just over 100 square metres in size, centered around an SSL AWS 900+SE console and outboard gear by API, Tube–Tech, Empirical Labs and Avalon. Speaking of which, 17 Hertz offers a pretty unusual subscription model for bookings. With a subscription–based reservation, clients aren’t billed by the hour, but they can book the studio in blocks of weeks or even months, with the ability to work on their own schedules, fully independent from studio timelines and limitations. Notable clients of the 17 Hertz era include Chris Brown, Ashanti, Slayer, Santana, Frank Ocean and Papa Roach, with the most recent projects being BJ The Chicago Kid and the TV feature Love & Hip Hop LA.